CONTRACTORFIND.co.za™ is proud to showcase only the best, registered and certified Palisade Fencing Contractors in Rustenburg. Need qualified Palisade Fencing Contractors for the job? CONTRACTORFIND.co.za™ is the place to find them! All the listed Palisade Fencing Contractors below have been screened and certified, ensuring that their service and quality is the best in Rustenburg. Find the top Palisade Fencing Contractors in Rustenburg now. 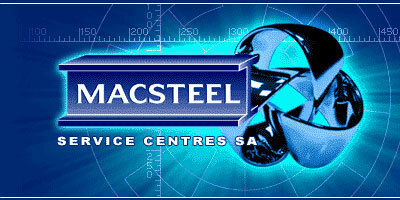 pipes, steel, stainless steel, flanges, aluminium, coils, roofing, metal, palisade fencing. 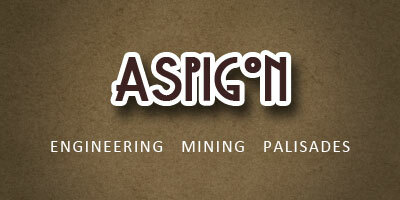 ASPIGON Palisade Factory, Engineering, Mining is situated in Rustenburg and is equipped with a high performance palisade factory that can deliver high volumes of palisades to industry demand at high quality and accuracy.